Henry Moore at the Bouwcentrum in Rotterdam. I’m very fond of exposed brick and studied in Rotterdam; hence, it’s appeal. 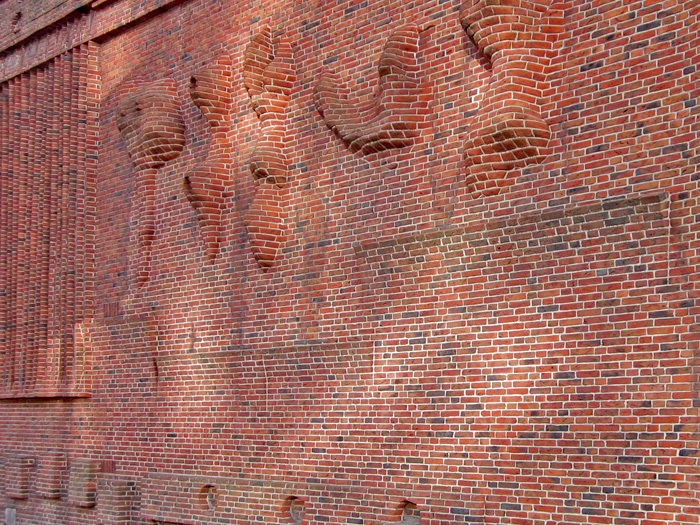 You are currently reading Shaped Brick Wall By Henry Moore at Burdseed.